It’s not just all about the new iPhones, guys! 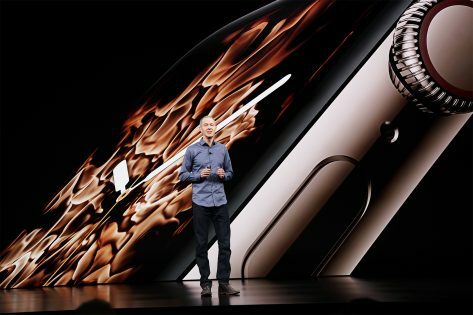 At its September 2018 event, Apple also unveiled the redesigned Apple Watch Series 4, which features a bigger display and lots of new features to help you stay connected, active, and healthy. 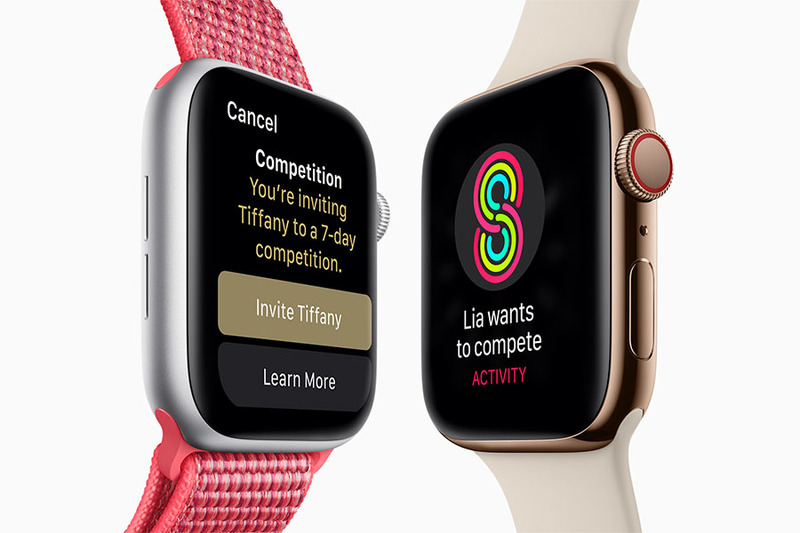 Available in two sizes, 40mm and 44mm, the Apple Watch Series 4 sports a screen that is over 30 percent larger than its predecessor. It has thinner borders and curved corners that integrates well into the thinner, smaller case made of black ceramic and sapphire crystal. The Digital Crown now even includes haptic feedback when clicked. 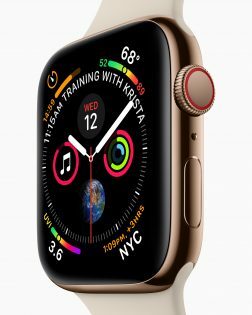 It runs on watchOS 5, which has a new interface, and comes powered by the next-generation S4 chip with a custom 64-bit dual-core processor. 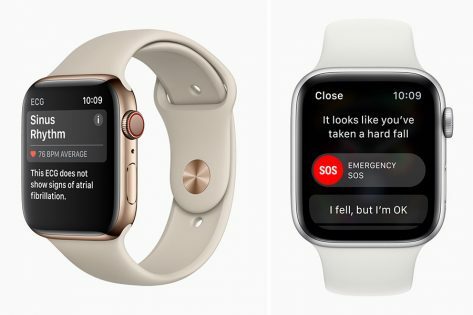 The Apple Watch Series 4 also brings a plethora of activity and communications features. The speaker is 50 percent louder and are optimized to use with Siri and Walkie-Talkie. 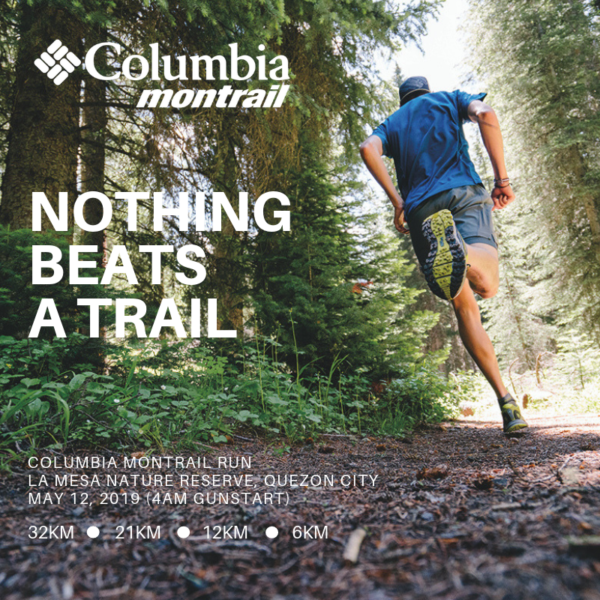 The health capabilities in the watch are improved as well, including a new accelerometer and gyroscope to detect hard falls and an electrical heart sensor that can take an electrocardiogram (ECG) using the new ECG app. 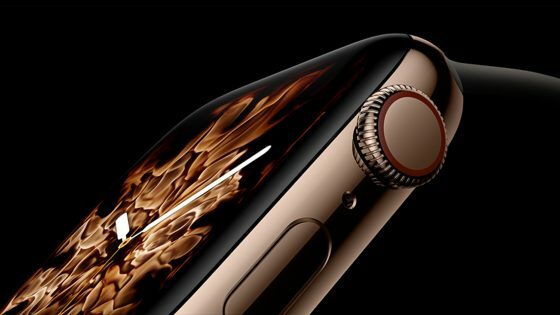 Aside from the three aluminum finishes in silver, gold, and space gray, the Apple Watch Series 4 also comes in gold, silver, and space black stainless steel. Coming in in two variants, GPS only (starts at $399) and GPS+Cellular (starts at $499), the Apple Watch Series will be available for preorder beginning September 14, 2018. Both models will hit the stores on September 21.